Delta Laboratory Co.,Ltd. | The Leader of Medical Science Laboratory Equipment in Thailand. We Provide High Quality Laboratory Products of Plasticwear. We Offer Science Laboratory Equipments and Supply. 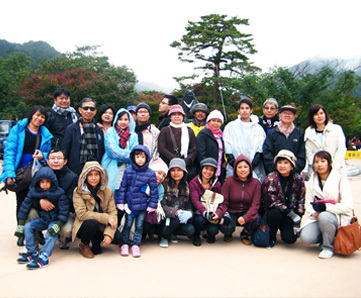 We believe that "Giving training is the core of customer development"
The Leader of Medical Equipments in Thailand. 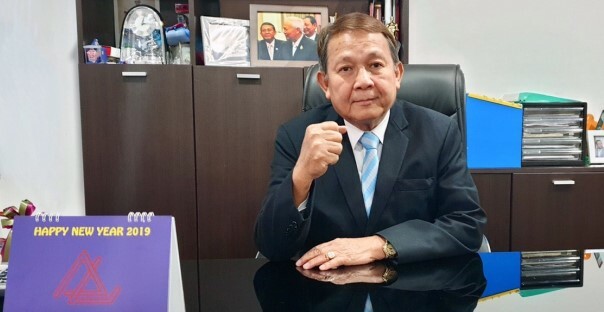 Delta Laboratory Co., Ltd was established in 1984 by Mr. Chaiyos Hanvivatvong, Managing Director, and other 6 managerial members in order to import and distribute medical science equipments to government, hospitals, schools and etc. 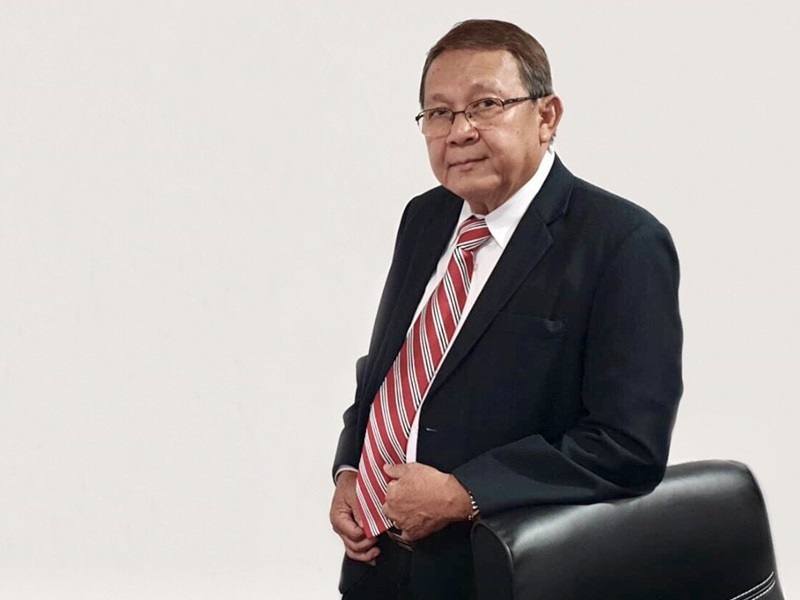 As a managing Director, I am honored to say that Delta Laboratory Co., Ltd. has already been found and operated for 32 years by supporting from lovely customers who are around the country. We are specialist in HLA Transplant Technologies, Medical Science Laboratory Kits, Diagnostic & GMO / Trait Test and High Quality Laboratory Products of Plasticware. 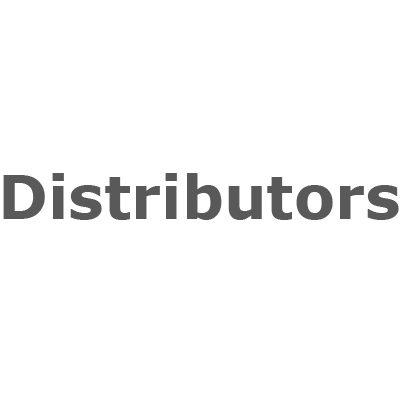 We are an authorizer and representative in Thailand to deliver products and services from One Lambda, SARSTEDT, Agdia, Diagnostic Regents and BOECO Germany. Delta Laboratory Co., Ltd. has divided products in this category into 3 groups and plus Science Laboratory Kits those consist of Antibody Detection, Molecular Typing, HLA Serological Typing and HLA Typing Laboratory Kits. The major products in this category are the Medical science laboratory kits. Delta Laboratory Co., Ltd. is the authorizer & representative from SARSTEDT Germany. 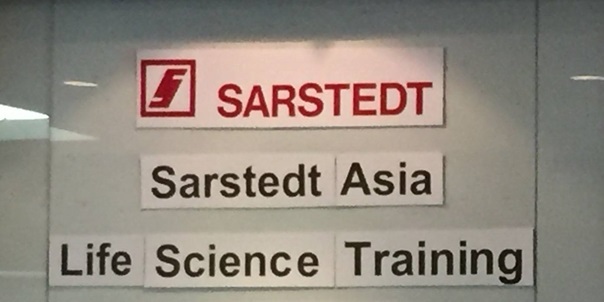 We deliver SARSTEDT products which consist of Laboratory and Diagnostic. 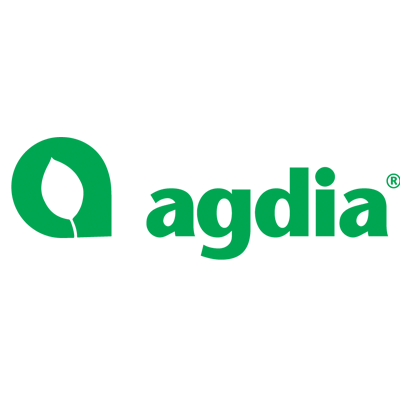 Currently, Delta Laboratory Co., Ltd. has been an authorizer in Thailand and offered Agdia products to customers in 2 groups of products which are GMO/ Trait test and Pathogen test. 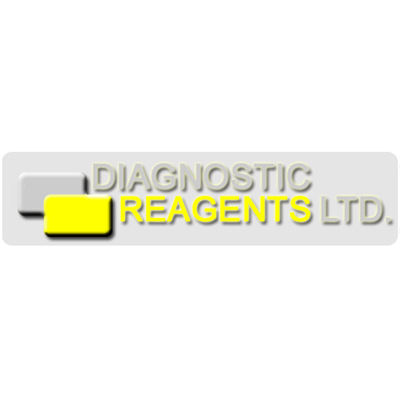 Currently, Delta Laboratory Co., Ltd. is a representative and delivers products from Diagnostic Reagents Ltd. in 13 type of products, particularly in the areas of PT Reagents , APTT Reagents, Near Patient Testing Reagents and more..
Delta Laboratory Co., Ltd. delivers BOCOE’s products in 4 categories. Particularly, in the areas of Liquid Handling, Laboratory Equipment, Laboratory Plasticware, Density Temperature and Time Measurement. During 2018 is going to pass and 2019 is coming, As a Managing Director and representative of Delta Laboratory Co., Ltd staffs. I would like to say Merry Christmas and Happy New Year 2019 to everyone. I hope all of you will be happy and healthy; as well as, prosperous in throughout 2019. 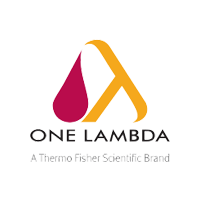 Researches, Journals and New Technologies from our Partners, One Lambda Inc. The Ion Chef™ System fully automates NXType reagent template preparation, including clonal amplification of final library pools, recovery and enrichment of template-positive Ion Sphere™ Particles, and loading of sequencing-ready Ion Torrent semiconductor chips in less than 15 minutes of up-front hands-on time. 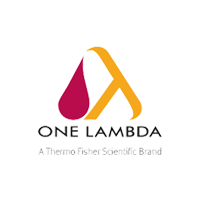 Videos and Innovations from Our Partner, One Lambda Inc. Learn about the methodology and utility of the various reported methods of solid phase HLA antibody testing. Dr. Jackson provides a detailed introduction to non-HLA antibodies, discusses their potential impact to transplantation, and reviews new developments in their characterization, followed by a Q&A session. Learn about HLA-DP typing and antibody assessments with emphasis on evaluating donor:recipient compatibility for solid organ tx. Global Brands Accepted by Major Hospitals. 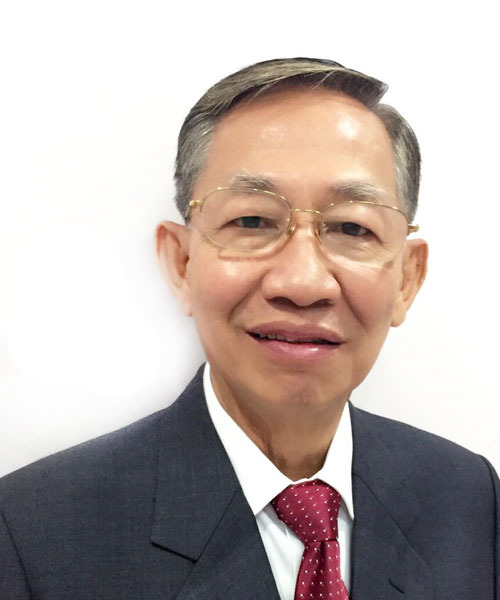 Chaiyos HanvivatvongManaging Director - Delta Laboratory Co.,Ltd. 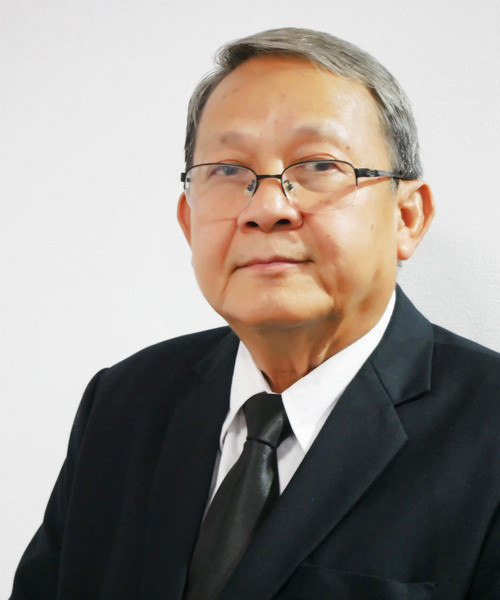 Chaiyan HanvivatvongBoard of Committee - Delta Laboratory Co.,Ltd. I believe in people and my team. The best treating to my customers and employees are my heart of working. 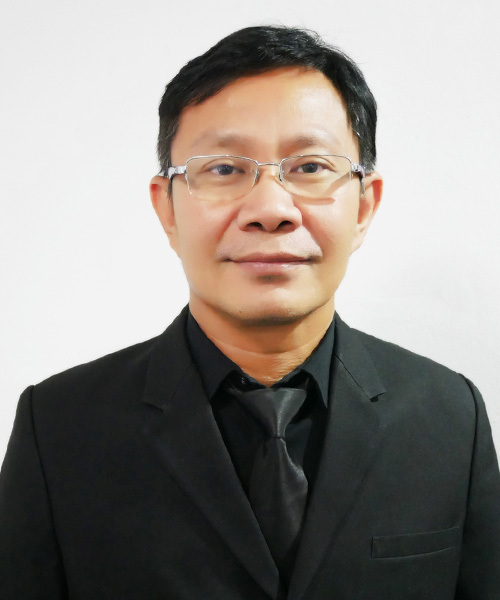 Aphai HanvivatvongBoard of Committee - Delta Laboratory Co.,Ltd.